Updated Tuesday July 17, 2018 by Jim Wyskiewicz. 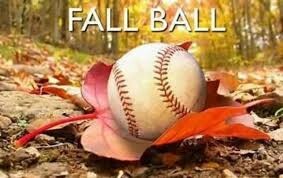 Registration is now open for the 2018 New Britain Fagan FALL BALL Season! Practices will begin in August and games will be played on Friday nights and Saturdays in the months of September and October. We are looking for coaches to assist with these teams. Thank you and we look forward to seeing you in the Fall!